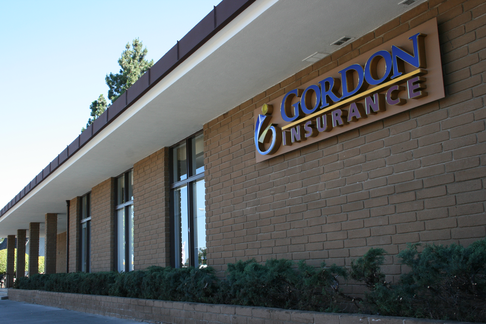 Gordon Associates Insurance Services, Inc. is a group of commercial insurance specialists in the San Francisco Bay Area and maintains the status of a completely independent brokerage. We have access to all forms of property and casualty protection through nearly all of the national markets. This provides us the ability to market our clients' needs effectively and without bias or pressure from outside sources, and we'll work to make sure that your insurance coverages continue to meet your needs as they change. Insurance should not be considered a commodity, but a comprehensive, tailored service to provide true security and peace of mind. Commercial policies are not created equally. They are as varied and unique as fingerprints and should be purchased based on an in depth comparison. We provide the tools and knowledge to help YOU decide which policy is best. 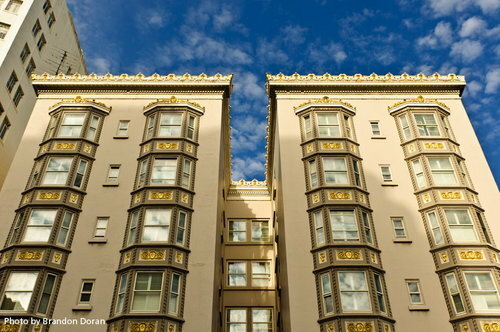 Our 22 point checklist for apartment buildings, commercial buildings and condo associations provides a vehicle to compare each of the major points beyond just building valuation, deductible and pricing. And we provide simple explanations of each of those coverages so you can determine which are important. Transparency, clarity, pertinence; our goal is to educate you to the point where you can make the right decision- whether that means you go with us or someone else. We're not just price peddlers - we care about the coverages now, because you will AFTER a loss. GAIS, Inc. offers a broad range of insurance products while operating one of the friendliest brokerages in the state. We only work with highly rated, financially secure insurance companies. The placements are researched and presented by our team of seasoned professionals. We take great pride in our comprehensive access to the markets and the service experience, along with the caring personal touch of a boutique brokerage combined with the strength of the relationships and reputation we've earned over 30 years of business. Specialties include but are not limited to: Apartment Buildings, Condo & Homeowners Associations, Assisted Living Facilities, Independent Living Centers, Behavioral Health Facilities, Construction & Contractor's Liability, Computer Consultants, Consultants' Professional Liability, Hotels/Motels, Industrial Parks, Manufacturing, Office Buildings, Restaurants, Shopping Centers, Strip Centers, Self Storage & Mini Storage Facilities, and many others.